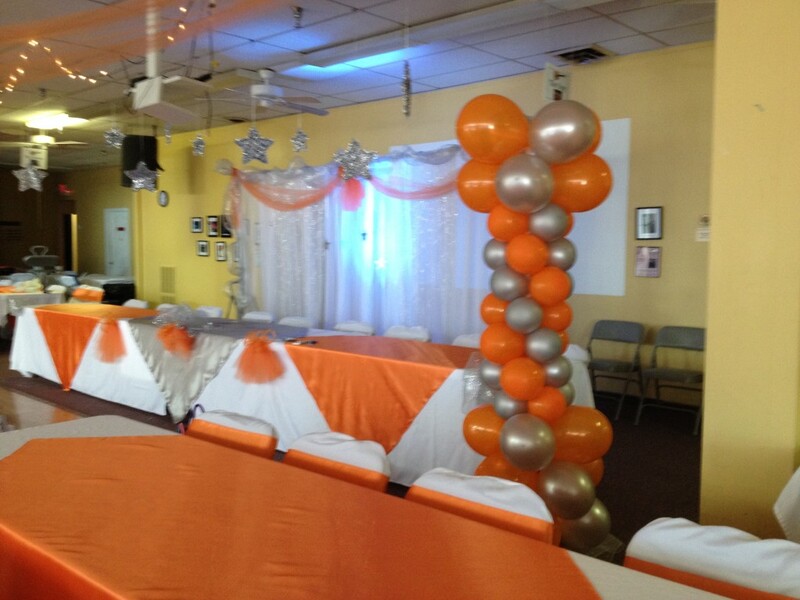 Rent this event center for your Quinceanera, baptism, presentations, birthdays or weddings. Hourly rate with a minimum of 4 hours $100.00 per hour. 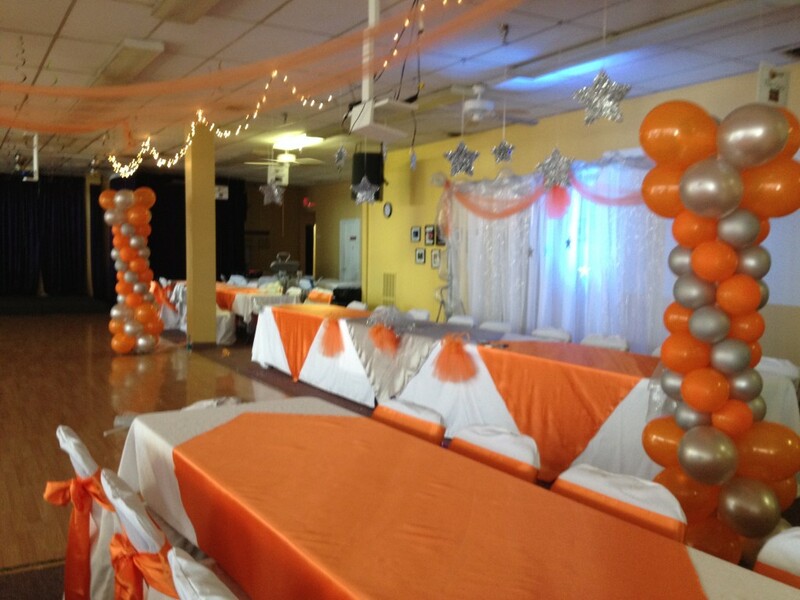 Call Rita Jones at 615-856-0642 for open dates, special rates, catering and bookings. 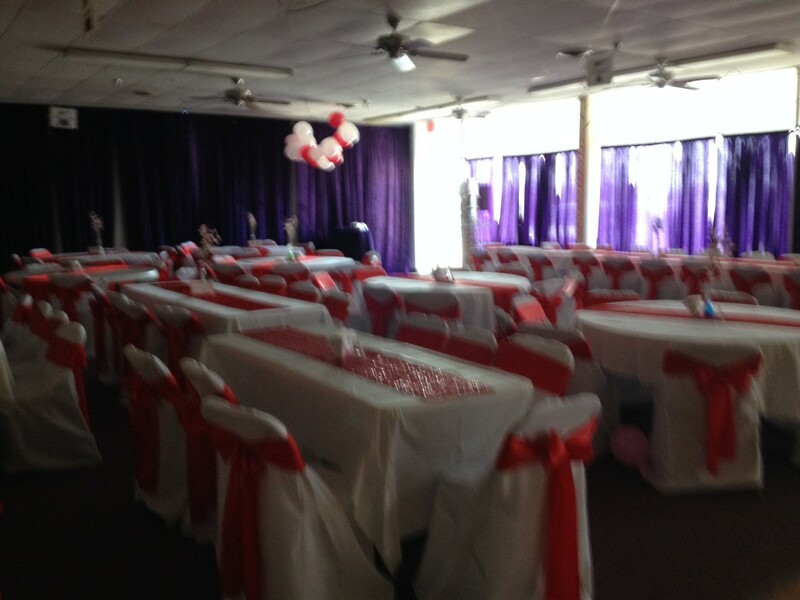 Seating for 150 to 200, tables and chairs included. 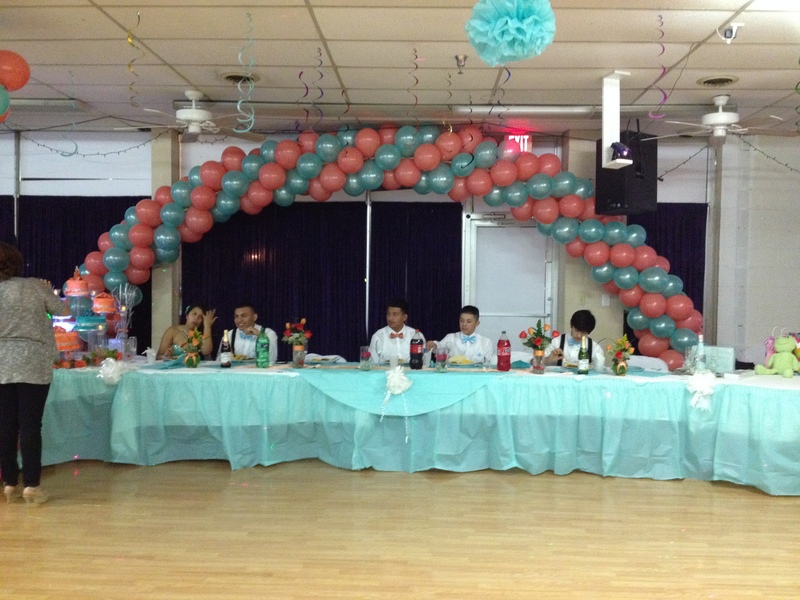 Large stage, large dance floor and a caterer’s kitchen to use for your event. 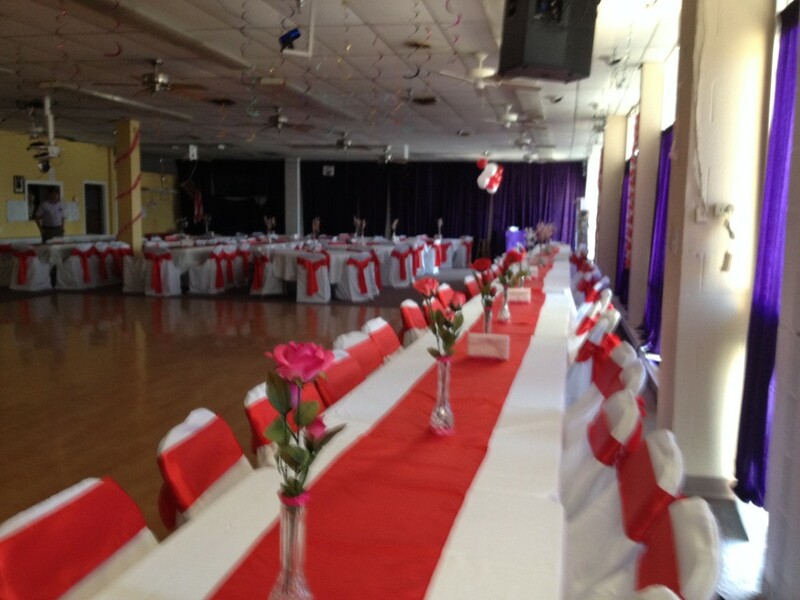 We work with you on your busy schedule and try to make this a special event that you will remember always. 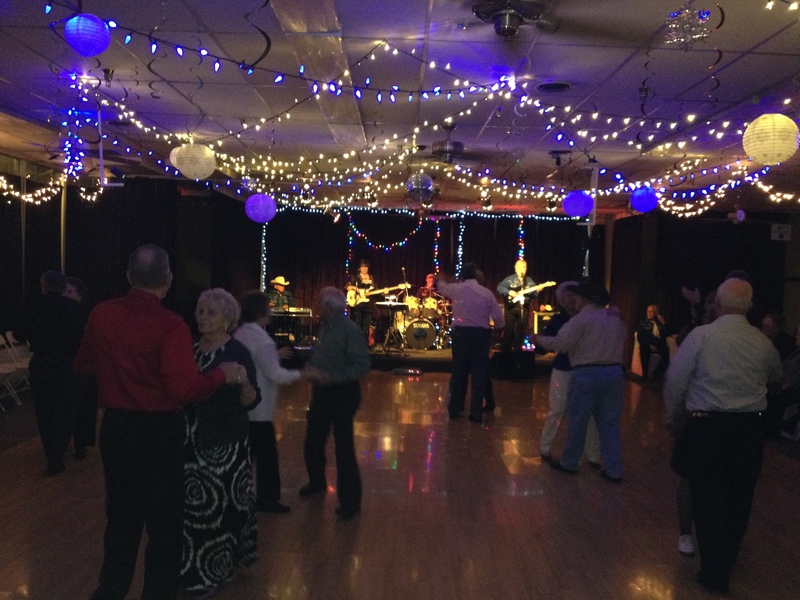 Email: rita.jones@larrysgrandolegarage.com for more information.